These days a lot of shops have party themed plates, knives, forks and decorations for your party essentials! With this we recommend sticking to basic colours of black, white and green. Some football themed party ware like paper plates that look like a football. A full range & variety of Kids Birthday Parties Sydney + activities to suit all ages, skills and abilities in Sydney. 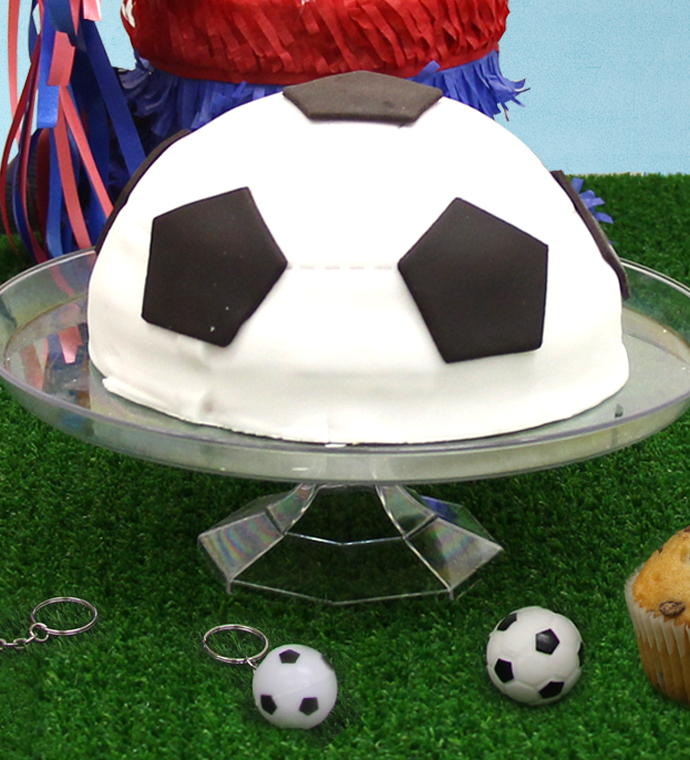 These Birthday Parties Sydney can be specific themed parties eg soccer, sports or general party games. Convenient location of your choice for a stress free, healthy and easy to organise and run party.